Hutchinson epitomized the definition of a peak performer. He achieved at a consistently high level on and off the field. 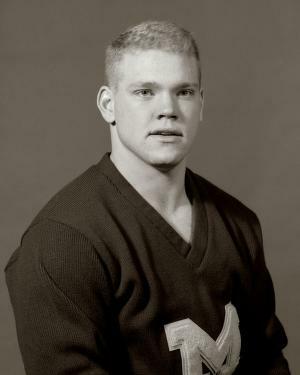 Hutchinson started 38 of a possible 48 games for the Wolverines during his career. He was Big Ten Defensive Lineman of the Year in 1992, a three-time Academic All-Big Ten selection and an NCAA Post-Graduate Scholarship winner. Set the single season record for sack yardage (99) while equalling the season sack record (11). The Houston, TX native finished second on the career sack list with 24 sacks for 188 yards. Enrolled in Michigan's Medical School upon graduation.